Two Dutch political parties are calling for sanctions on Israel for its ongoing violations of Palestinian rights. At its national congress on 16 April, the liberal party D66 – short for Democrats 66 – called on its lawmakers to promote European Union demands that Israel halt its construction of settlements on occupied lands as well as other violations of human rights. The D66 resolution – adopted by a 75 percent majority – states that if Israel does not heed the demands, the EU-Israel Association Agreement “could be (partially) suspended.” D66 currently holds 12 of the 150 seats in the lower house of the Dutch parliament and 10 out of 75 in the senate. It also holds four of the 26 Dutch seats in the European Parliament. In addition a second Dutch political party – the Green Left party - passed a motion reaffirming its call for the suspension of the EU-Israel Association Agreement. The motion was intended to emphasize their already official position calling for suspension, pointing out that Israeli ‘…violations have progressively increased in quantity and severity…’. 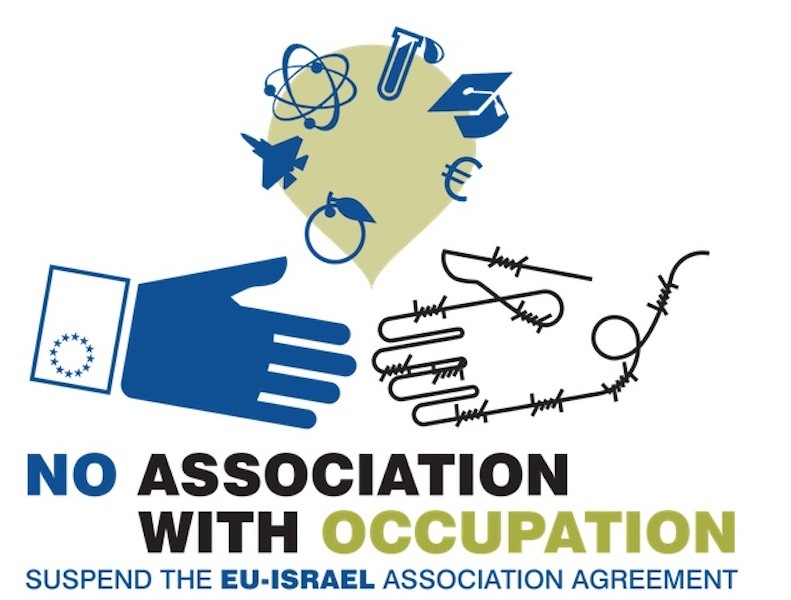 Dozens of members of the European Parliament and 300 human rights groups, trade unions and political parties from across Europe have already called for suspension of the EU-Israel agreement as a tool to pressure Israel to end its abuses.